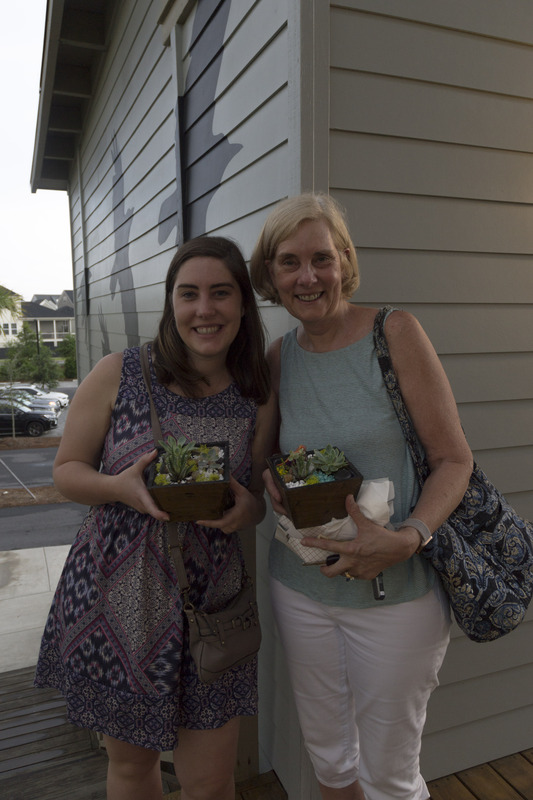 The POA’s first ever “Plant Nite” for adults was well attended! 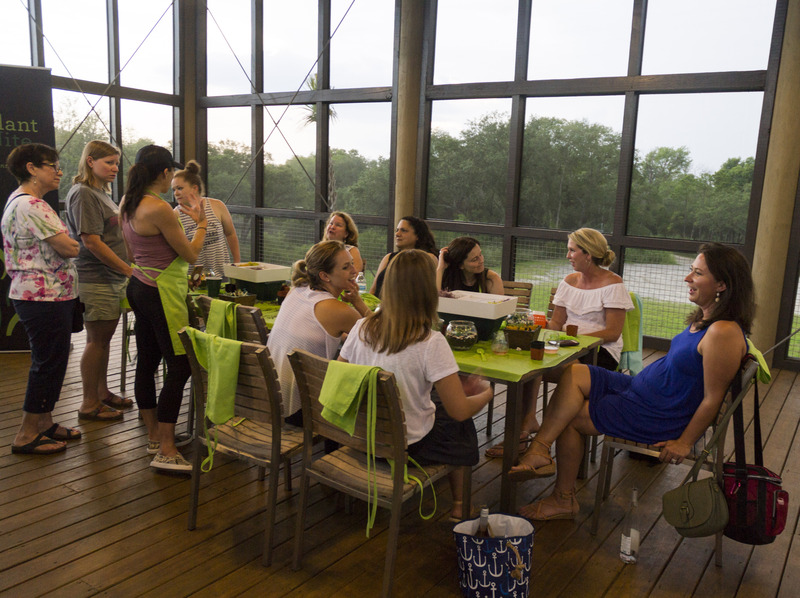 The event was held at the Crow’s Nest on Oak Leaf Street. 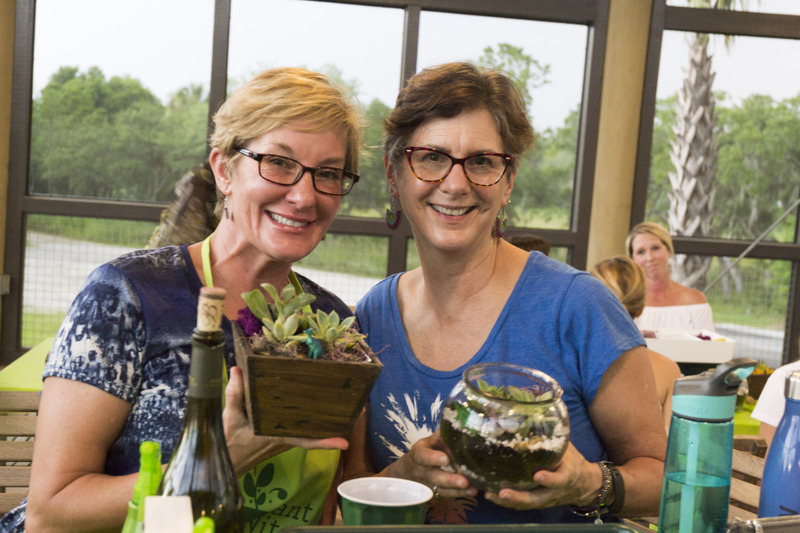 The Daniel Island Property Owners Association served up a harvest of fun on June 15 at its first ever “Plant Nite” at the Crow’s Nest. 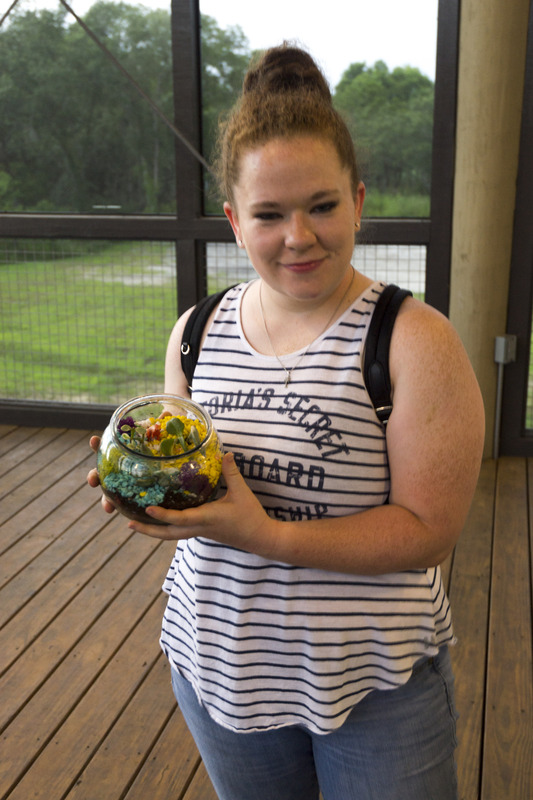 Participants created terrariums featuring live plants, accent rocks and other materials. As the finished products revealed, the group produced a crop of festive new creations!